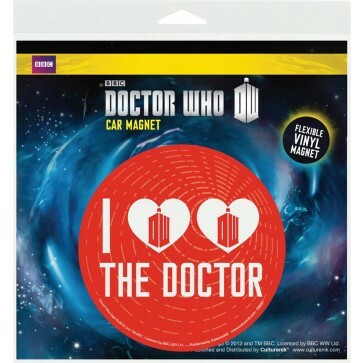 Doctor Who I Heart The Doctor Car Magnet, 3.5" in diameter. How can you miss him? He's the guy with two hearts! 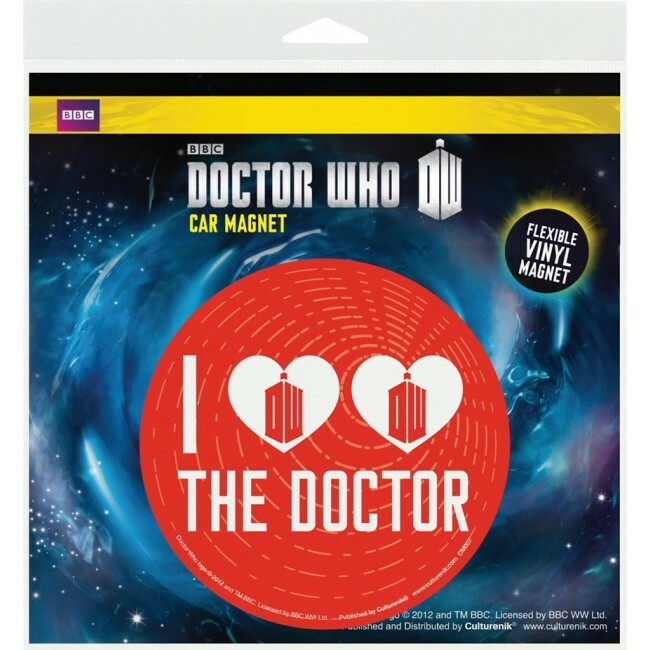 Get the Doctor Who I Heart Heart The Doctor Car Magnet, 3.5" in diameter.